Roaming Clan is about breaking the mental barrier of travelling solo. It’s about encouraging people to step out of their comfort zone, to meet new people and to experience different destinations with a group of like-minded strangers. 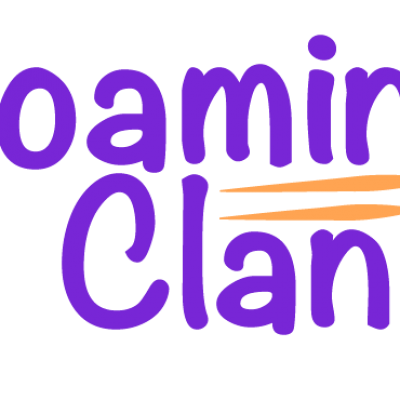 The underlying purpose of Roaming Clan is to convert vacationers into true travellers. We will give them a pulsating experience off the tourist path, connecting them with nature, culture, and traditions of the places that we visit. Our trips are not just another destination on a list but the deliberate exploration of the unexplored. We organise fixed departure trips every month to various destinations around the world. These trips are curated and focussed on giving a fun and unique experience instead of just ticking off places. In most of our trips there are various adventure activities included in the itinerary for eg, scuba diving, sky diving, surfing lessons, water sports, hiking etc. Each and every trip has a ‘ME- TIME’ which is a free time in which travellers can decide to do things on their own. We keep this ‘ME-Time’ for these participants for them to understand and develop their own travel style and this gives them the confidence in becoming a true solo traveller. For selecting the candidates in these trips, we invite applications from individuals via different social media platforms. The registration process involves a mandatory telephonic screening. This is to understand why they want to travel with us and to make sure that we have genuine and trust-worthy participants in our trips.